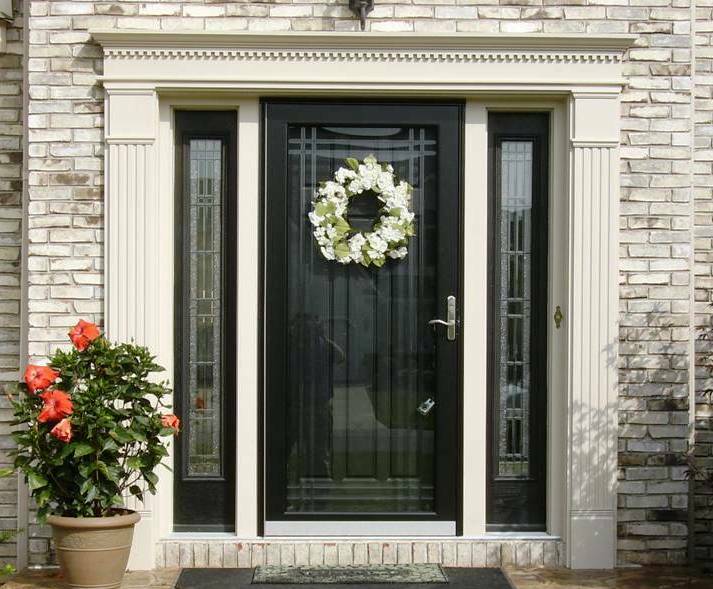 Doors that work properly and add to the décor of your home also increase the value of your home and make it a more pleasant place to live. 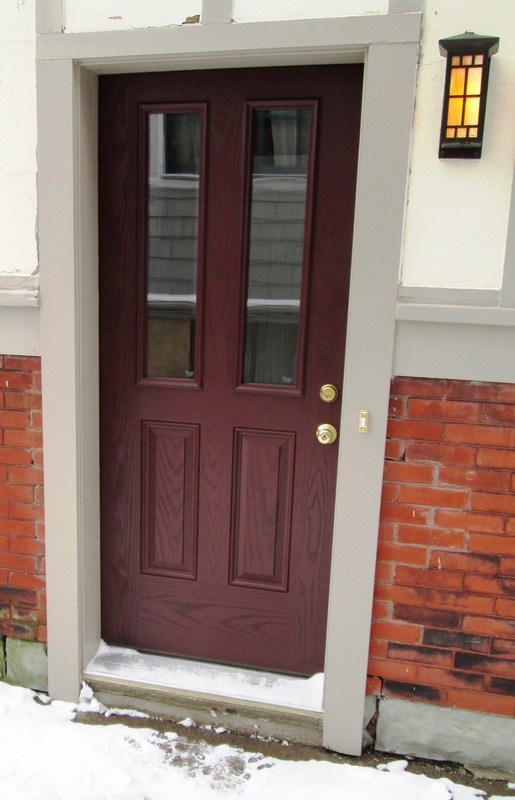 Ivy Lea Construction installs new interior doors in Buffalo and replaces the old doors in your home to add to the beauty of every room. 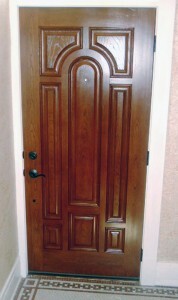 Your interior doors give you privacy and security throughout your home and make your home more beautiful and elegant. 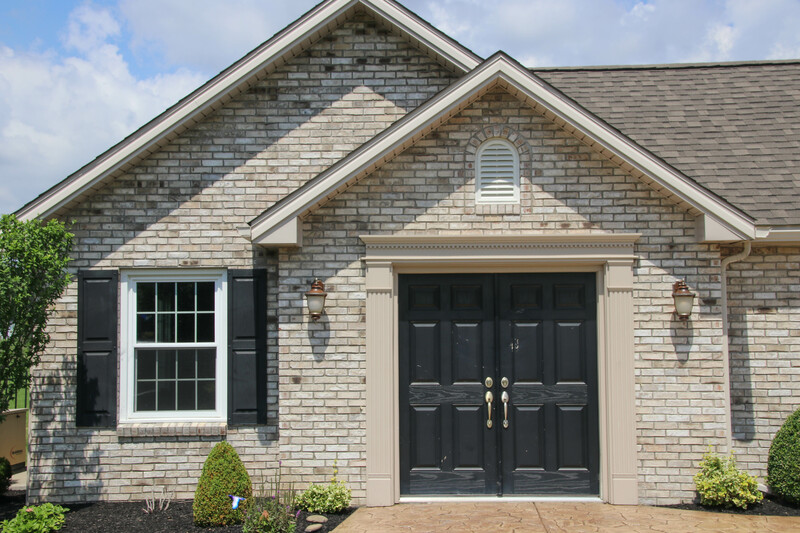 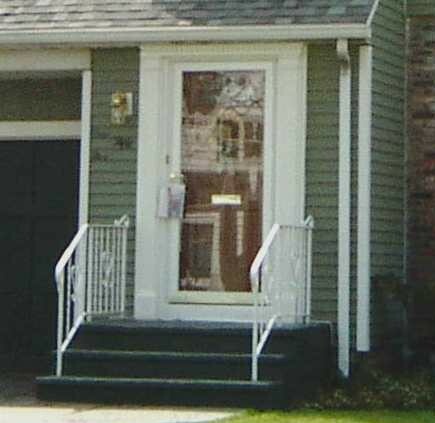 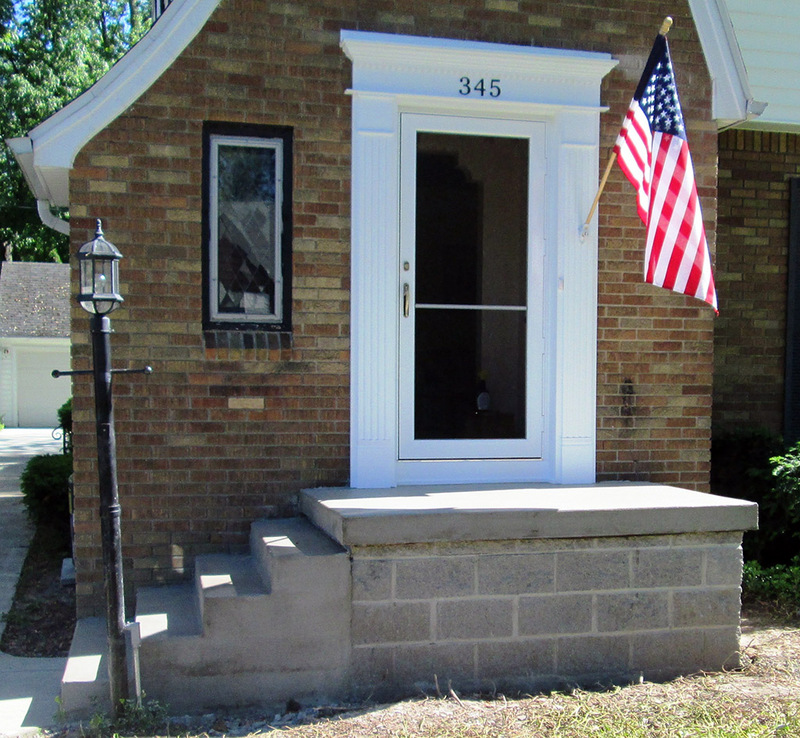 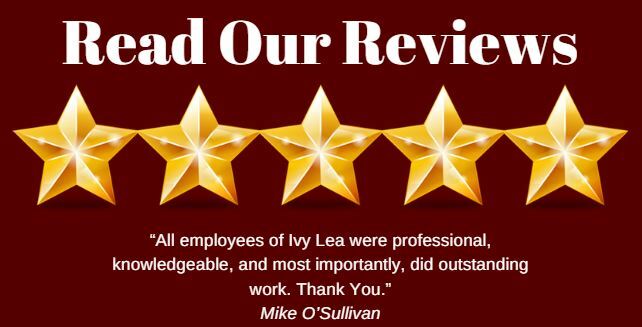 Ivy Lea Construction specializes in home improvement in Buffalo. 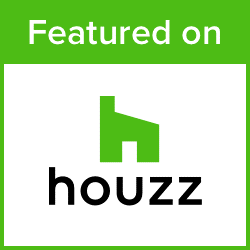 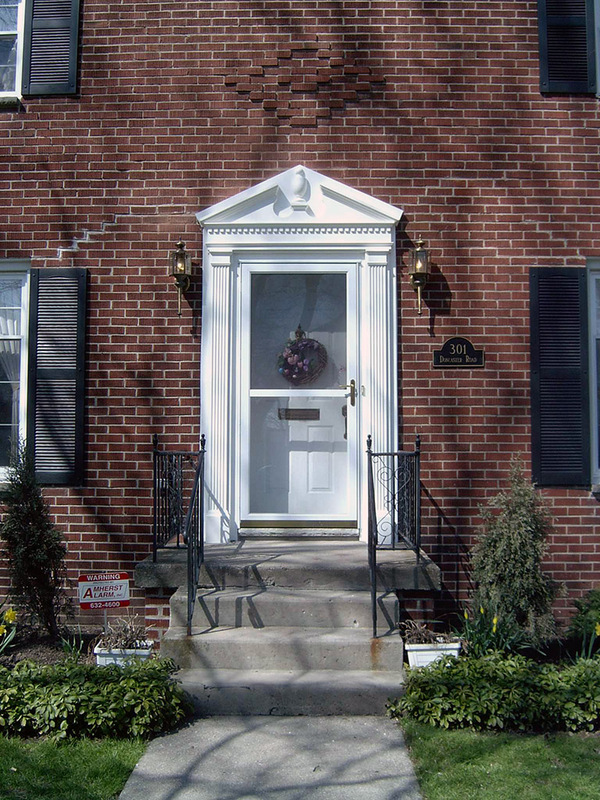 Whether you need a few finishing touches to make your home complete, or you are completely refurbishing an older home, we help you make all your home improvements easy, beautiful and long lasting. 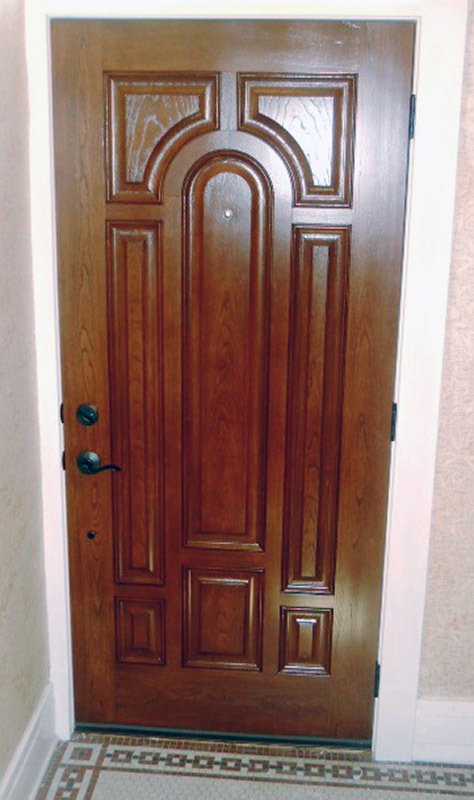 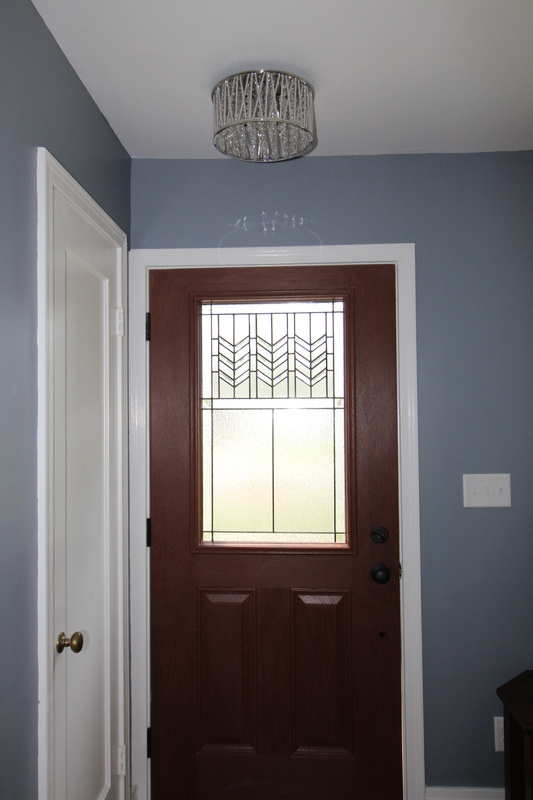 When it comes to interior doors, there are many different options to choose. 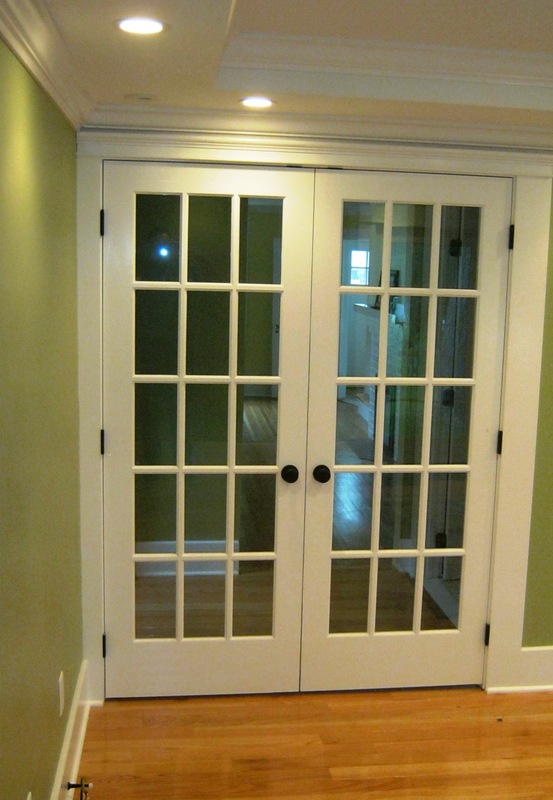 We help you select interior doors that last and look elegant for years to come, while also blending with the existing décor of your home. 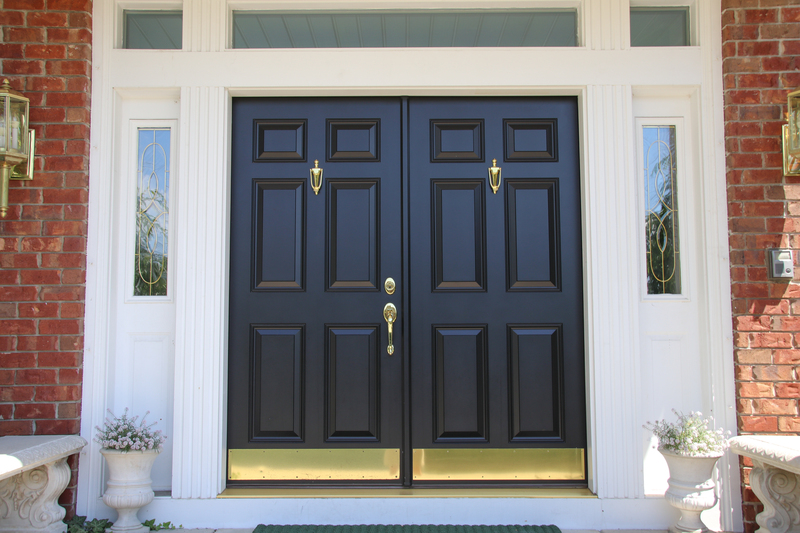 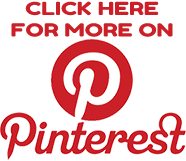 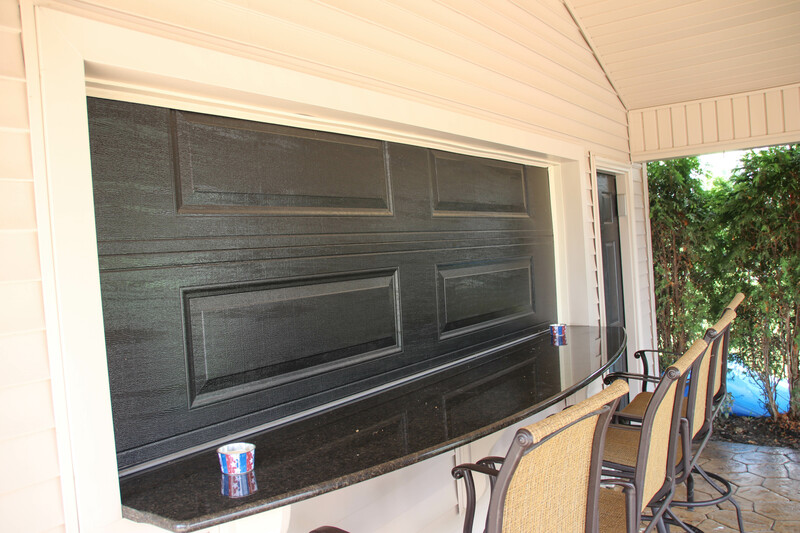 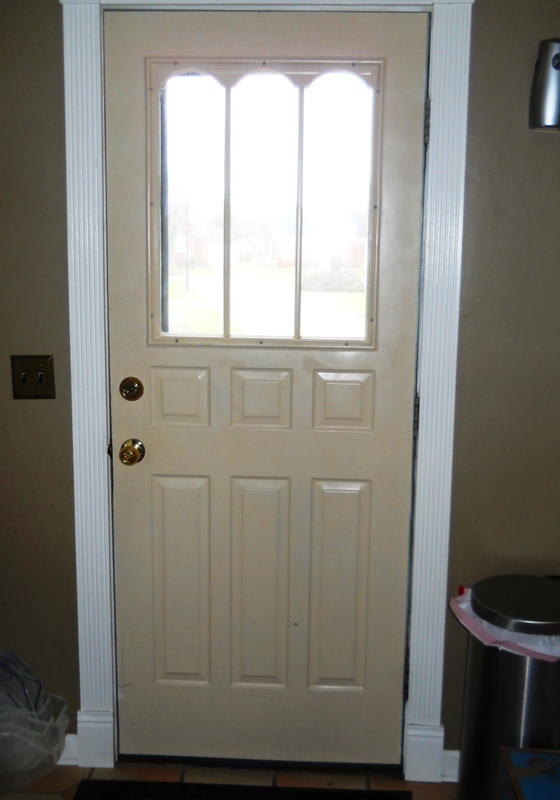 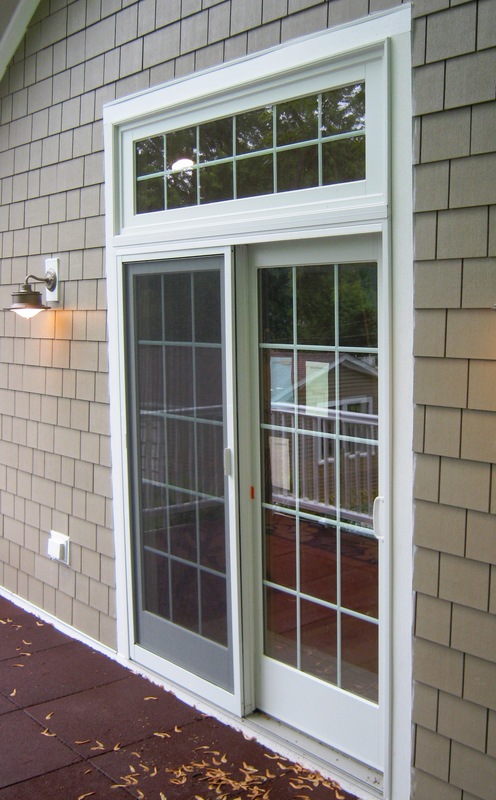 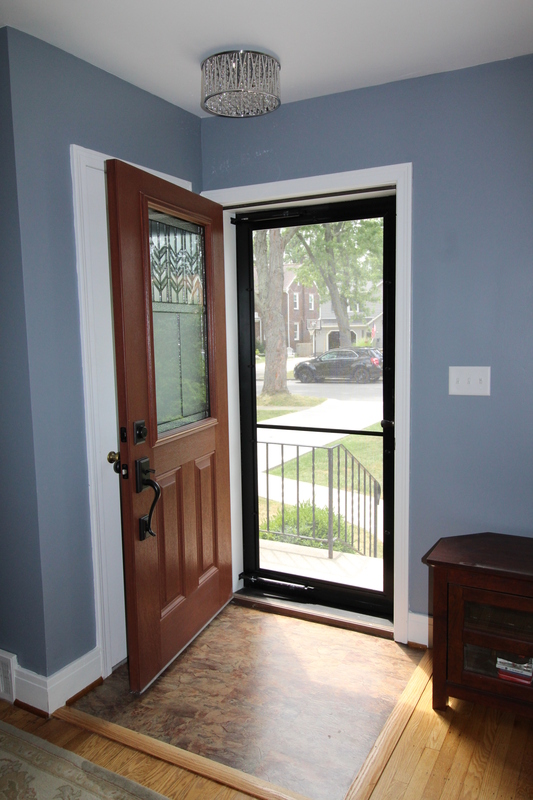 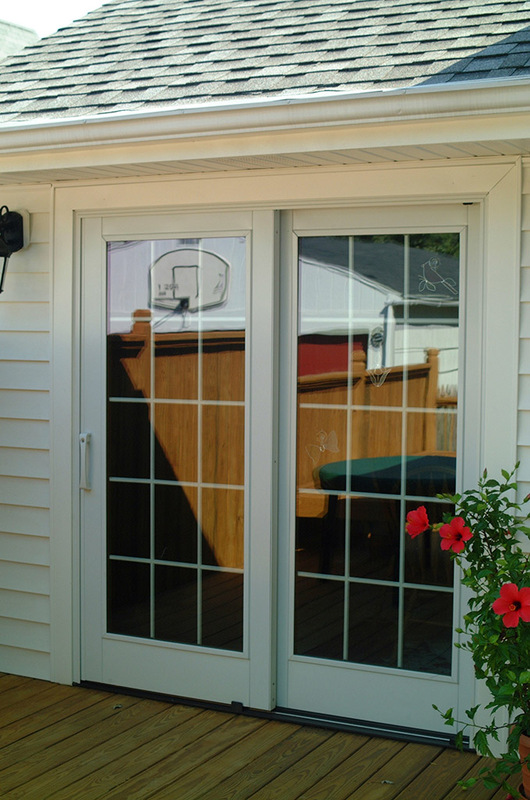 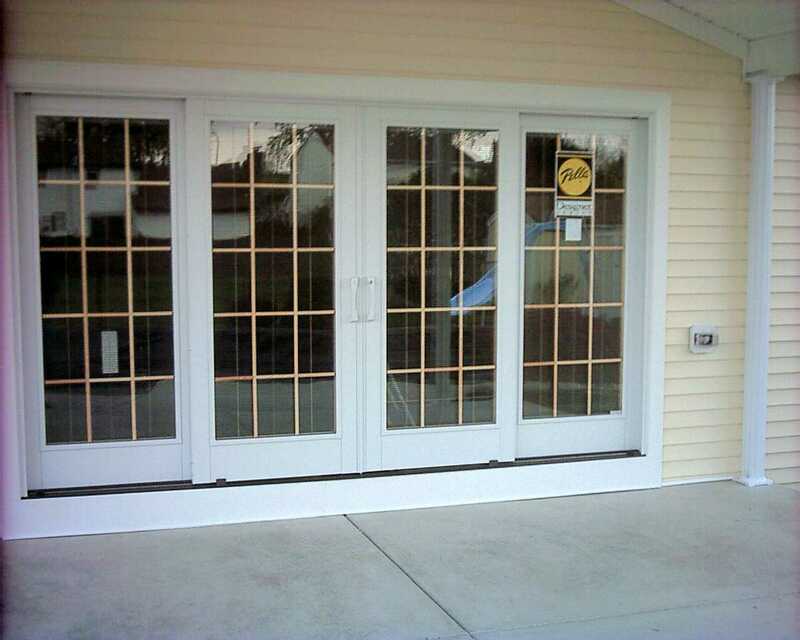 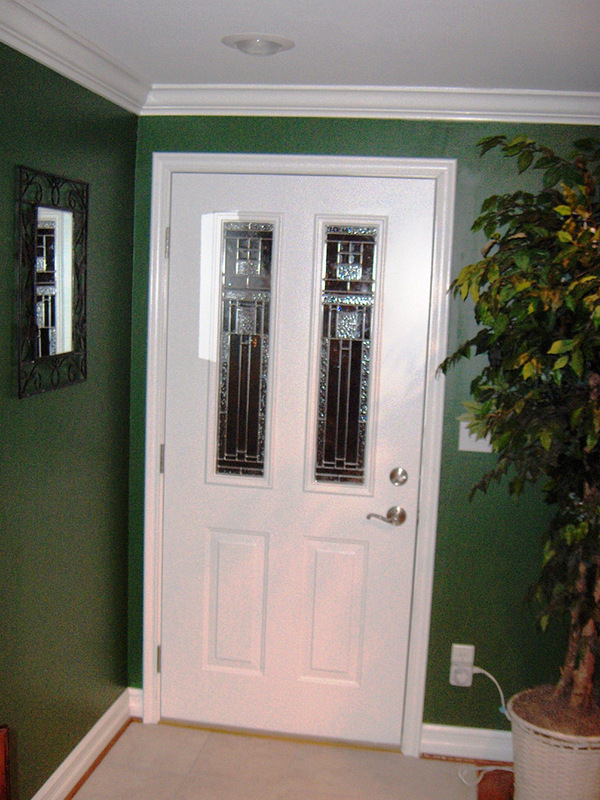 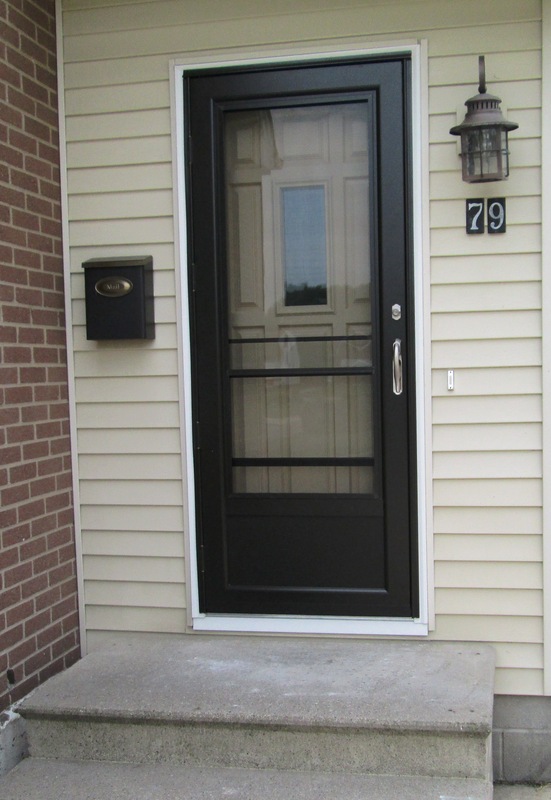 We also install your doors and make sure that hinges, locks and all hardware work smoothly. 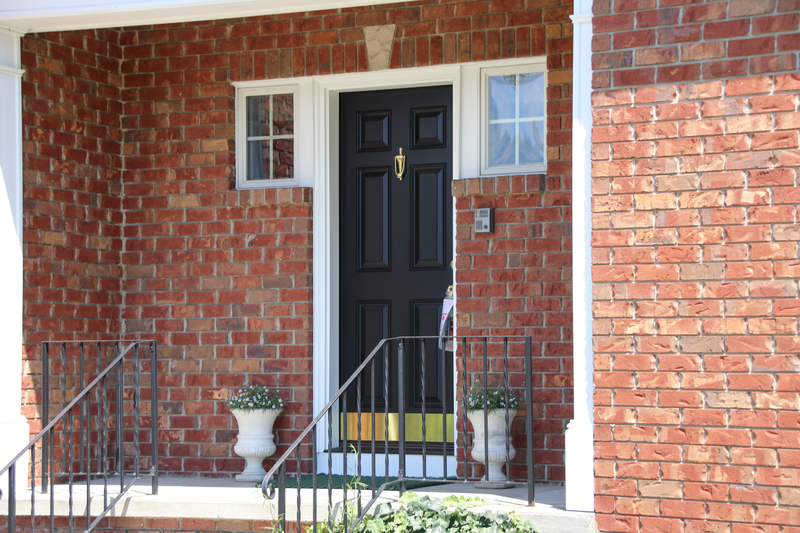 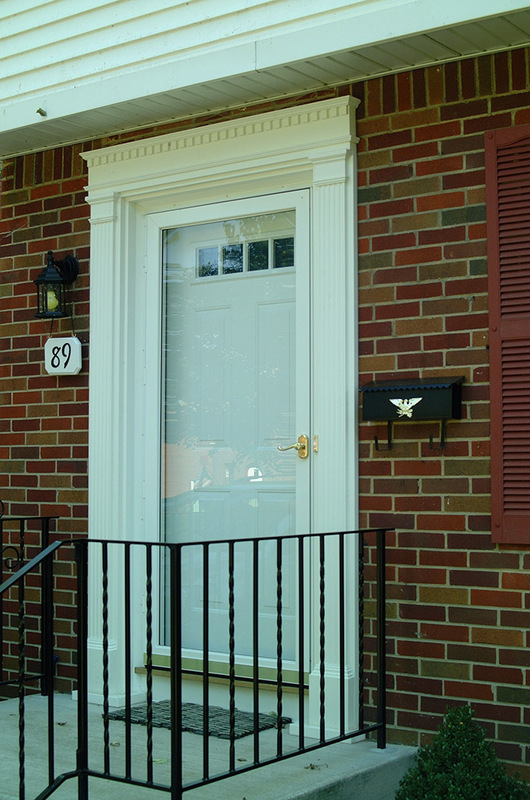 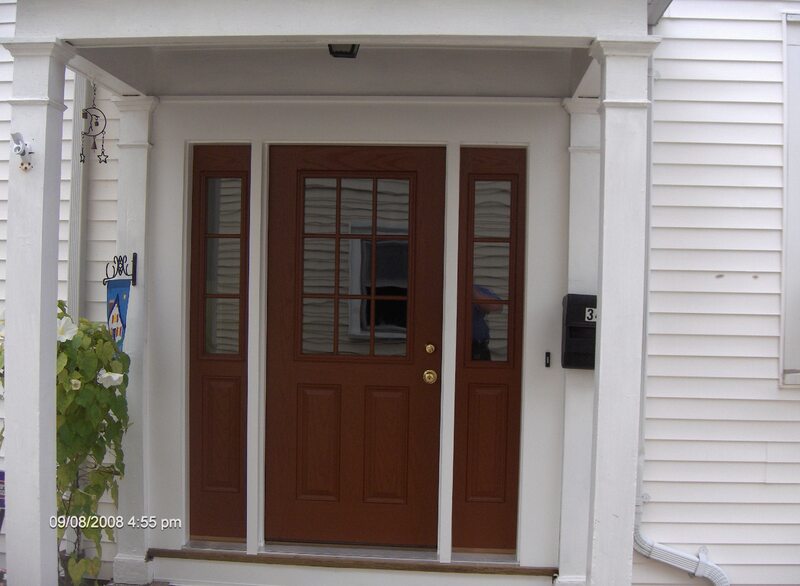 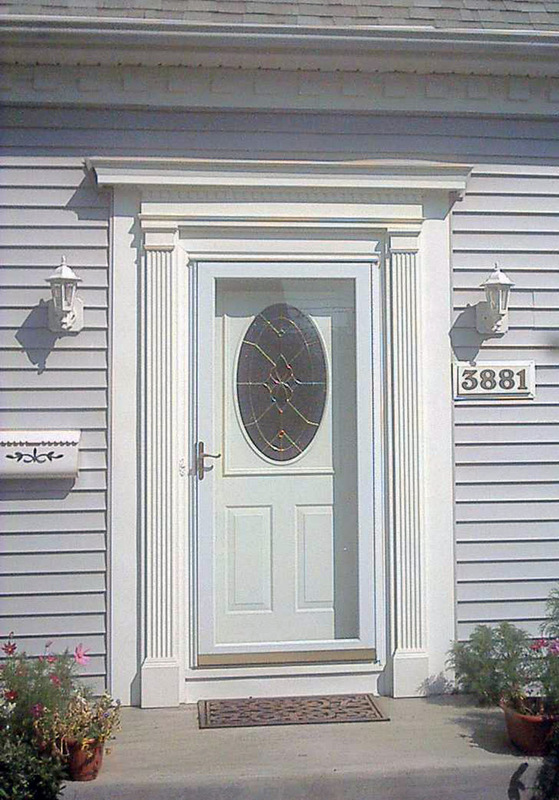 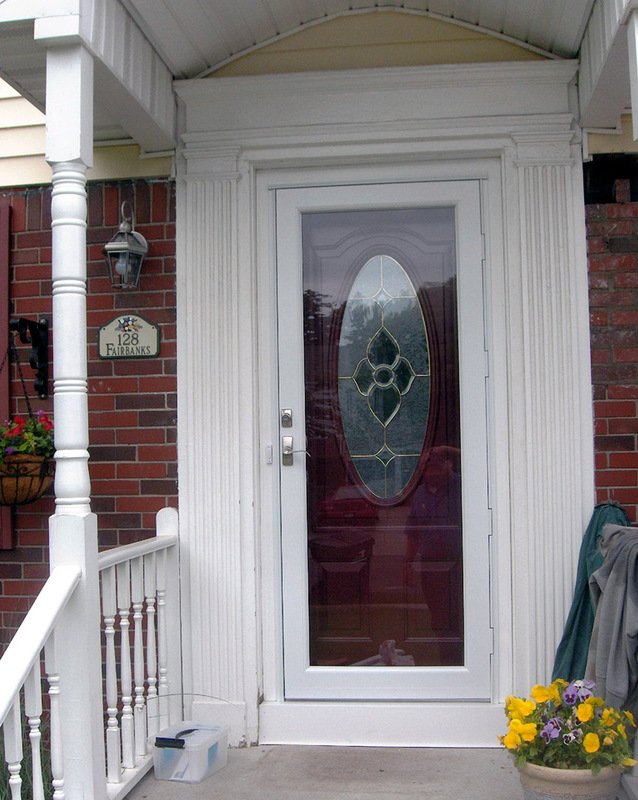 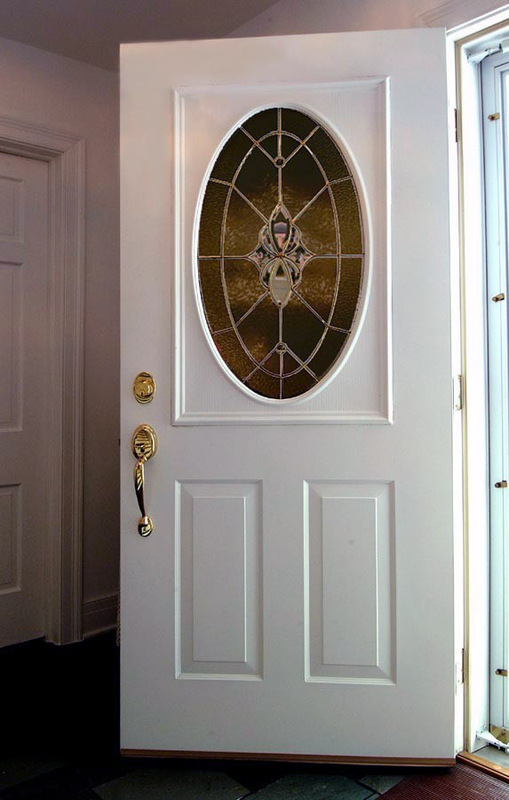 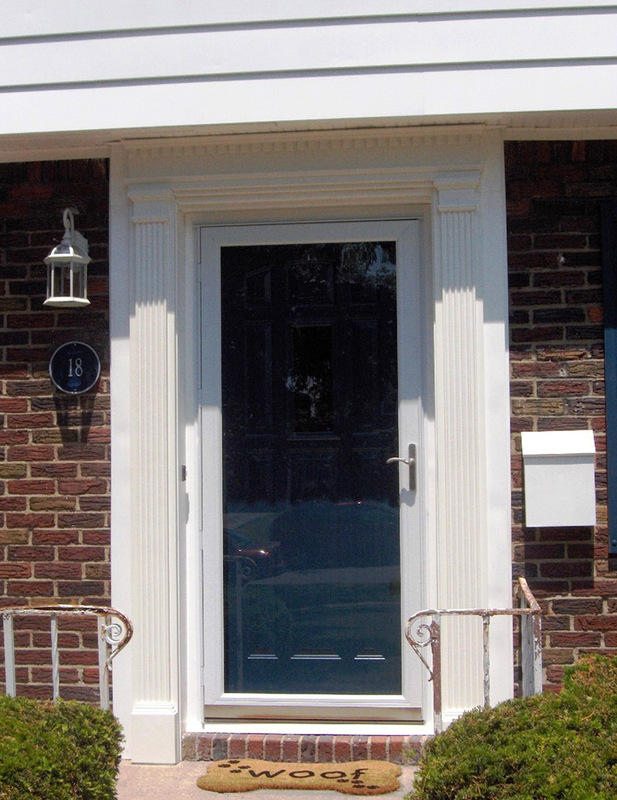 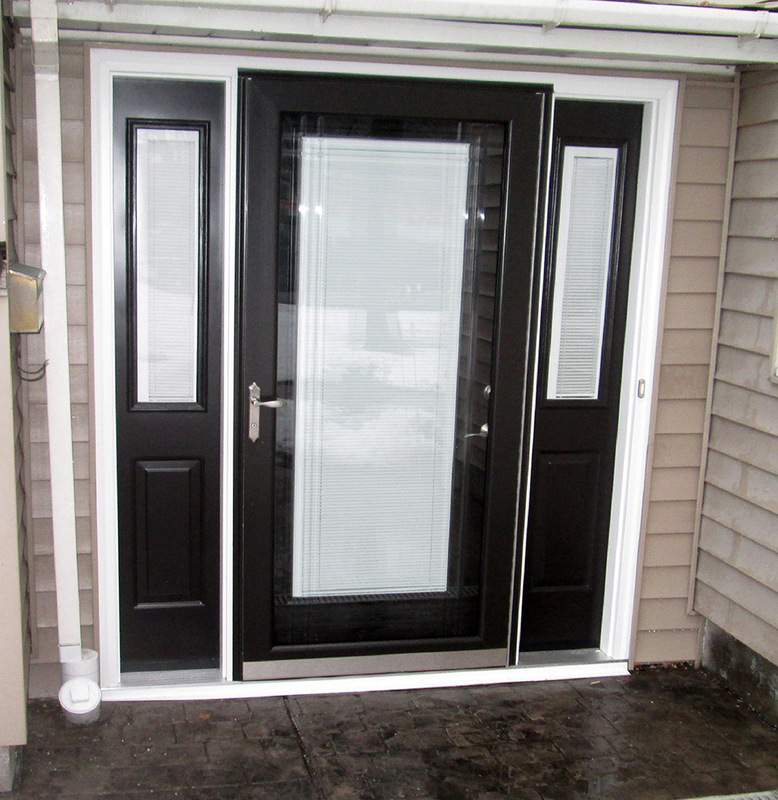 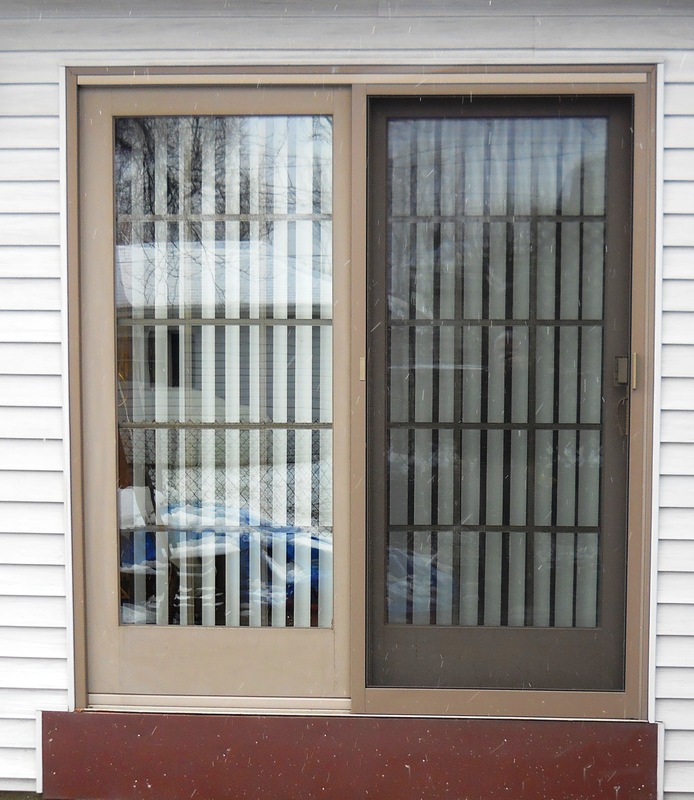 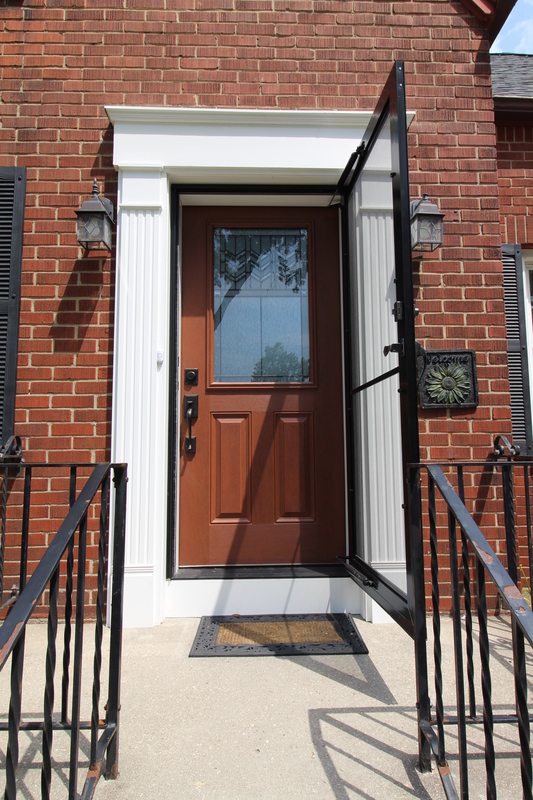 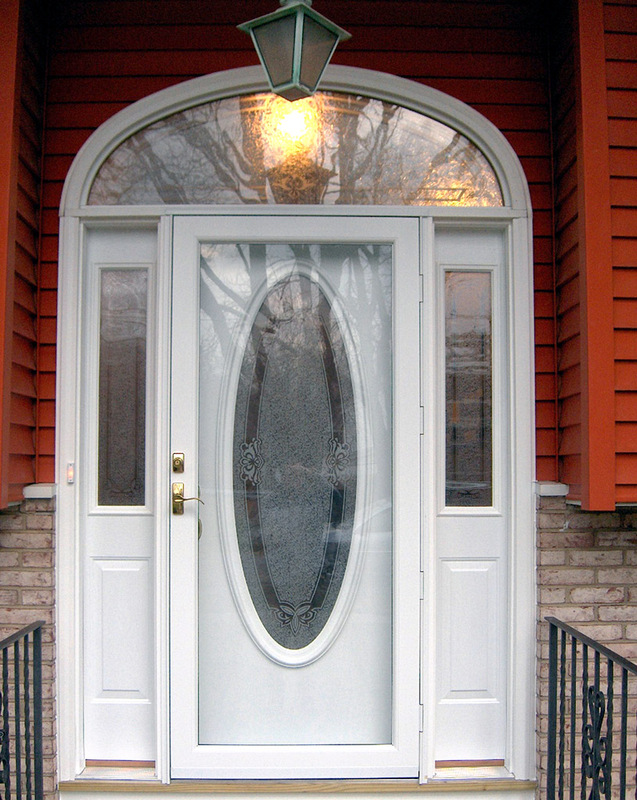 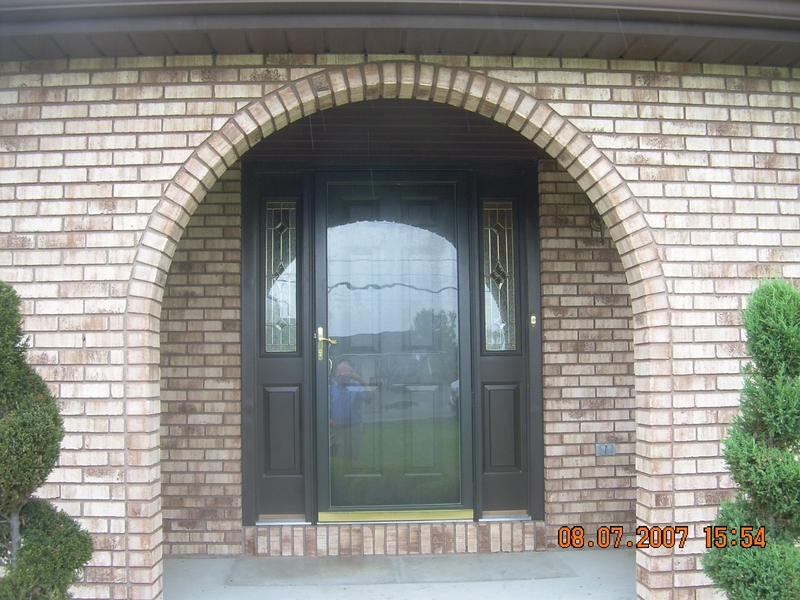 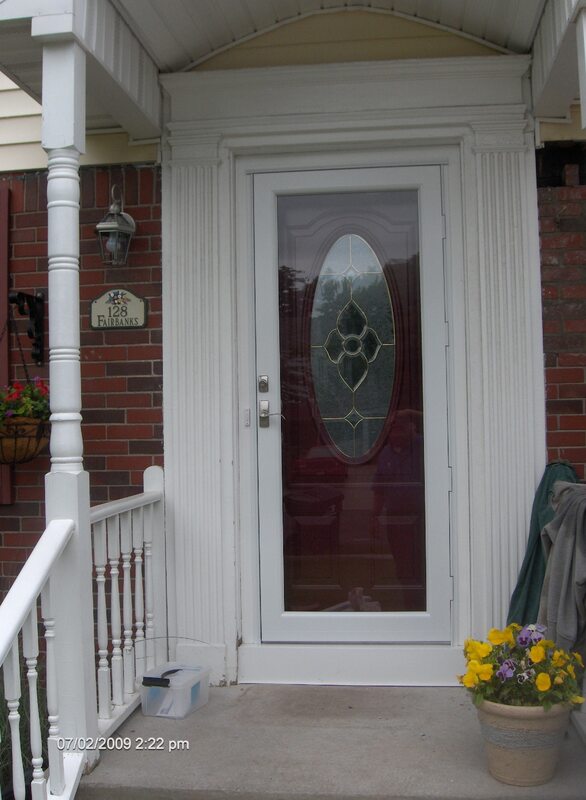 Give us a call to learn more about our home improvements and interior door installation for every room of your Buffalo area home. 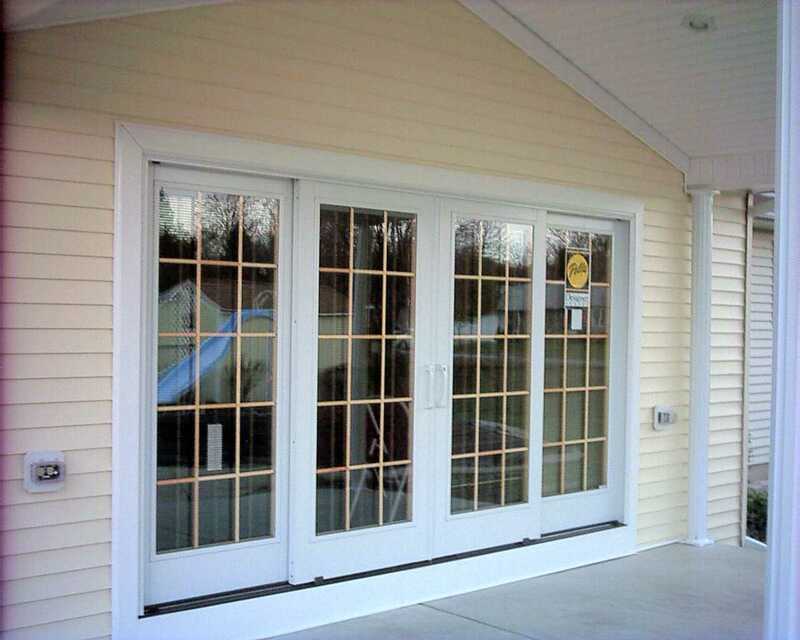 We provide you with a quote and arrange a date for installation.